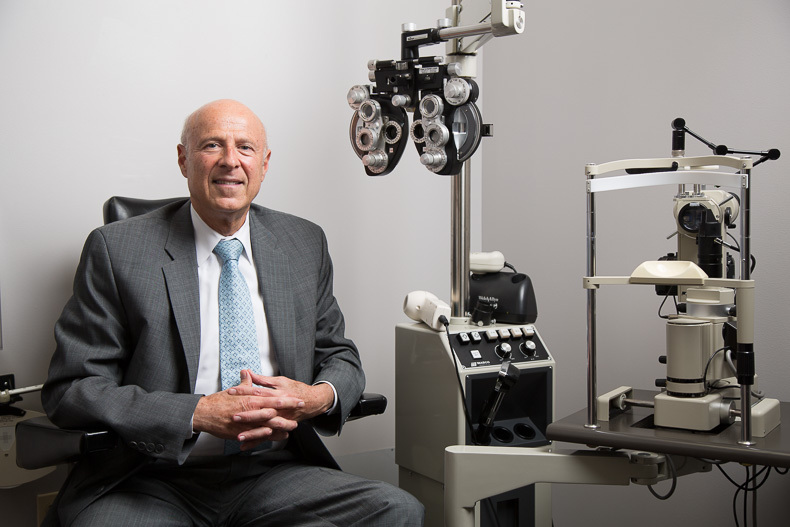 Dr. Azman received his undergraduate degree from the University of Maryland in College Park, Maryland and his Doctor of Optometry degree from the University of Alabama, School of Optometry, The Medical Center in Birmingham, Alabama in 1975. In private practice since 1975, he is engaged in the diagnosis, treatment and management of color blindness or lack of color and color vision correction. In PRK and LASIK surgery pre and post management system.